Falmouth University has been famous for producing top-flight journalists for almost 40 years and is set to keep Cornwall at the cutting edge of journalism education. Our BA (Hons) Journalism degree is one of the few courses in this field accredited by all the relevant national training bodies – the National Council for the Training of Journalists (NCTJ), the Broadcast Journalism Training Council (BJTC) and the Professional Publishers Association (PPA). 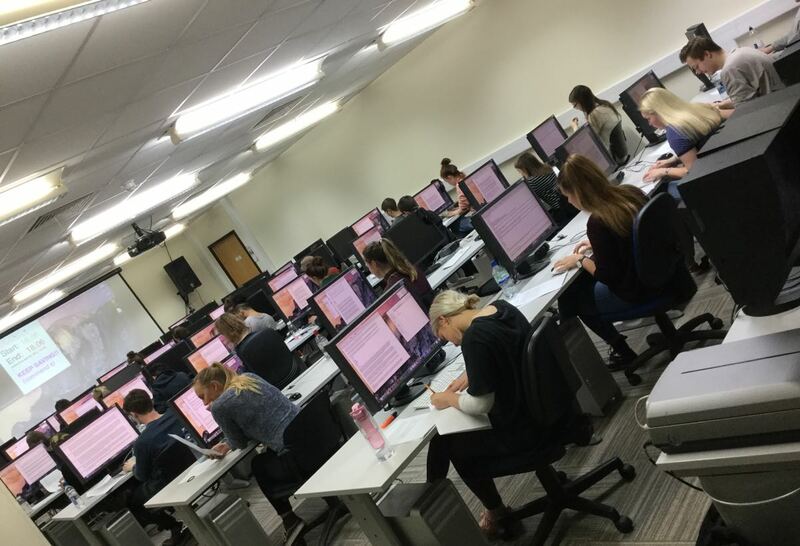 We also run highly regarded undergraduate courses in Sports Journalism (also accredited by the BJTC and the NCTJ) and Journalism and Communications, as well as a popular joint degree, Journalism and Creative Writing.